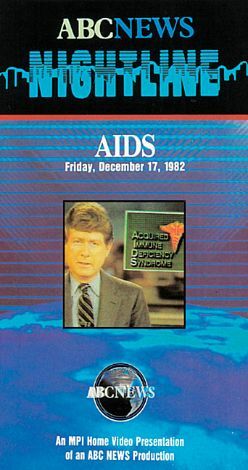 Part of the ABC News Nightline series, which features favorite episodes from anchorman Ted Koppel's award-winning television news program, ABC News Nightline: AIDS focuses on the AIDS virus. Aired on December 17, 1982, the program investigates AIDS as a fairly new problem. The episode features an AIDS specialist and a representative from the Center for Disease Control. These professionals describe the devastating physical damage caused by the illness.